Can I read my partner’s Facebook messages without her knowing? It is the most common question asked by doubtful partners who think that their boyfriend or girlfriend is cheating them. If you are in a relationship and find that your girlfriend is cheating on you and chatting late night with some other guy on Facebook then it is obvious to have the curiosity to know who that guy is. We all know having a loving and caring partner is like dream come true but what if you started to cheat him. Surely, it will hurt him a lot and will break his trust on you. 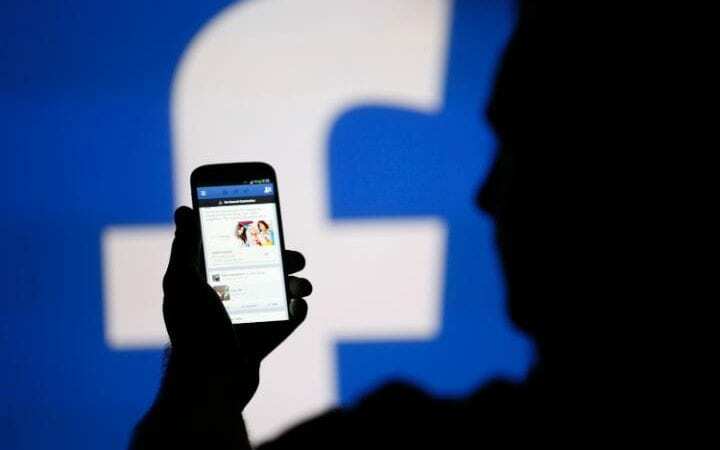 Being a loving and caring boyfriend if you find that your girlfriend is chatting on Facebook to a wrong person and you seriously want to know what she is talking to the other person then it is best to spy on her Facebook account. Yes! You heard it right. Nowadays, spying on someone’s Facebook account has become easier. Not only spouse but parents and employers can also use the spying methods to protect their kids and monitor their employee’s activities. So, before your girlfriend takes the advantage of your money and moves around with another guy it is best to spy on her Facebook messages without her knowledge with the help of TheTruthSpy. Well, this question is asked by many as there are several spying and monitoring applications available online. But, if you talk about this application then there is a lot more than no other application could offer. The application is compatible with all devices and offers its users 40 hours of a trial package that helps you to know its features and working. With it, there is a bundle of features available that will not only helps you in reading your girlfriend’s Facebook messages but also to spy on other activities. As you know that every application needs to be downloaded as well as installed on the device, the same is with TheTruthSpy. The first thing you have to do is download this application in your girlfriend’s device. Once you have completed the downloading process, you can change the settings which mean that hide the icon of this application and allow it to access all other applications available on your girlfriend’s device. Now, you can read and view all the messages that she has sent and received. Well, other than things you can a few other things also like shared pictures, videos, and status. The application is very much use that allows you to view the call logs, message details, monitor browsing history, GPS location and a lot more. This will help you know that whether your girlfriend is actually cheating on you or just playing a prank on you. Each and everything will be cleared and if she is cheating on you then you can easily catch her red-handed with evidence using this application. So, what are you waiting for? Start using this app today and read your girlfriend’s Facebook messages now! If you really need a professional hacker for phone,WhatsApp,Facebook,instagram Or credit score upgrade, I would recommend Constantine.gig,He has proven to be trustworthy and his work is fast and affordable.He has carried out over 3 jobs for me including helping me hack my ex husband’s devices and improving my credit score,I can put money on him at any time. He’s one of the best out there and I’m spreading the word as my little favor to him for all he’s done, contact him via constantine.gig @ gmail . com and thank me later.